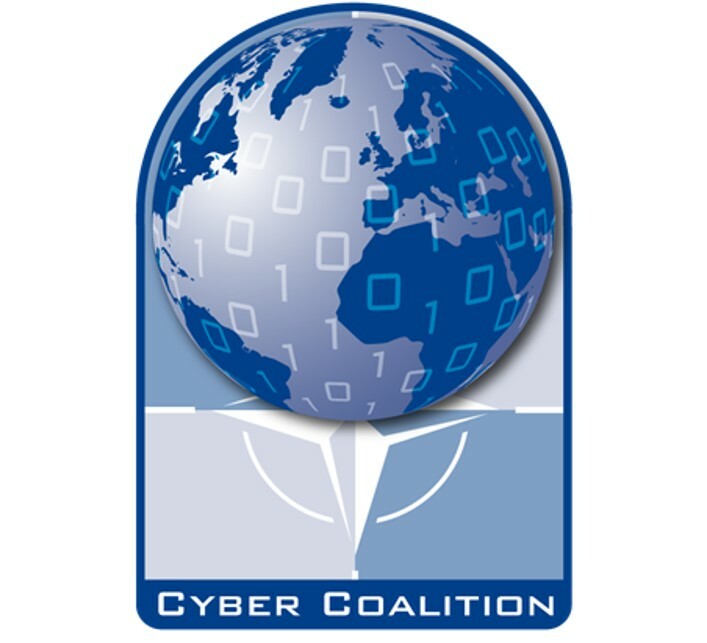 CYBER COALITION (CC), is planned and conducted by Allied Command Transformation (ACT) under the governance of the Military Committee. Dates. The dates for the MPC will be 16-18 May 2017. The agenda will be provided to participants via the CC17 Planning Portal, but attendees should plan for the first two days to run 0900-1700 and the third to run 0900-1400. Pre-MPC. There will be a pre-MPC for Core Planning Team (CPT) members only at 1500 on 15 May 2017. Exercise Planning Group (EPG) members are not required to attend this meeting. Registration and Lodging. Participants are requested to use the following link to register for the event and reserve a room: https://www.cmdrcoe.org/menu.php?m_id=2&c_id=59 The event will take place at the Hotel Marinela in Sofia,Bulgaria and the cost for single occupancy will be 99 € per night for single occupancy and 115 € per night for double occupancy. The Conference fee per participant is 130 € (total) and the deadline for hotel booking is April 20th, 2017. Each participant is required to pay the full conference fee. Guidance for transportation from the airport to the hotel, information regarding currency, and average temperatures for the season were briefed at the CC17 Initial Planning Conference and the information is available on the CC17 portal. Target Audience. The target audience for the MPC will be the NATO Nations’ representatives to the Exercise Planning Group (EPG) as well as the Core Planning Team. Uniform for this event will be appropriate civilian attire.